Yesterday was World Freedom Day in the United States. This is a federal observance day that was declared by President George W. Bush to commemorate the fall of the Berlin Wall and the end of communist rule in Central and Eastern Europe. It started in 2001 and is celebrated every year on November 9. 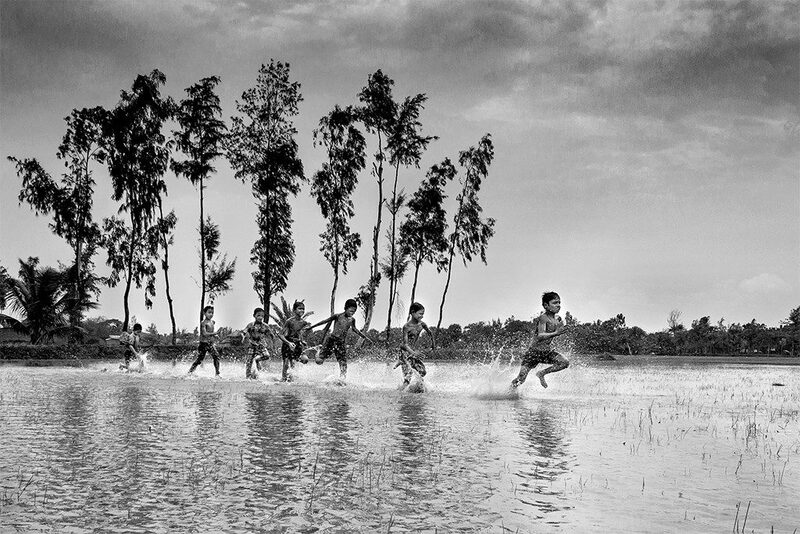 Inspired by World Freedom Day, today’s Pic of the Week was taken by Anit Adhikary and is entitled ‘Freedom’.